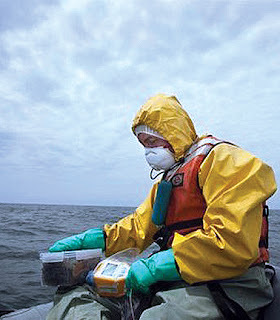 The “decision has already been made” to release radioactive material from the Fukushima plant into the ocean, according to its owners. Fishermen have reacted with fury to the decision, claiming it will devastate their already struggling industry. 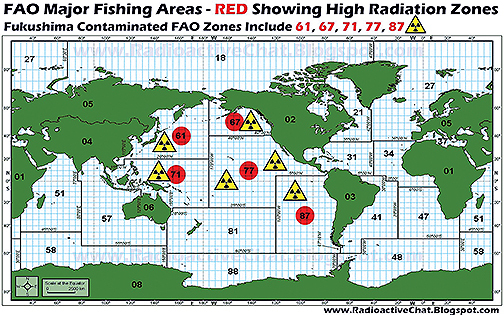 Under the plan the radioactive material tritium, which is being used to cool reactors whose cooling systems were damaged in the 2011 tsunami, will be released into the Pacific Ocean. "I'm very sorry that Tepco has been prolonging making a decision," the new chairman of Tokyo Electric Power Company Holdings (TEPCO) Takashi Kawamura told reporters on Thursday, reported Reuters. "We could have decided much earlier, and that is Tepco's responsibility." 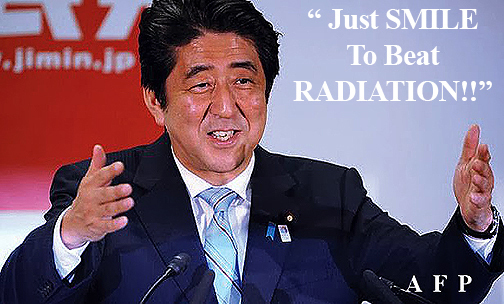 The plan still requires the approval of the Japanese government before TEPCO can proceed.